Hey everyone, it’s a bright beautiful September day and just like every week, we bring you another round of spiced up tech news. This week’s news covers Google Play Music launching in India, YouTube’s new app for India, Blackberry retiring from the smartphone business, Elon Musk’s plan to put people on Mars, and Spotify’s latest acquisition rumours. So let’s get started. Google Play Music launched around 5 years ago as a streaming service and a place to download music legally. However, the service was exclusive only to a few countries. While the Indian market has a lot of potential of bringing profits to the streaming companies, no one really took a step forward except Apple. Now to give Apple a head on fight, Google has launched Play Music in the country, a store to purchase music legally from. There’s a catch, though, there’s no All-Access or for that matter, any podcasts or radio feature its just a bare bones store. Content is priced at Rs. 15 per track and Rs. 90 per album. 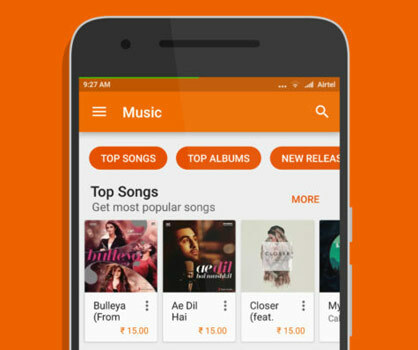 Google Play Music will face tough competition not only from Apple but also from India’s Saavn, Gaana and Wynk. The streaming features may as well be in the pipeline but as of now, getting users to buy music will be a tough job as digital goods purchase is still not a mainstream Indian thing yet. If you listen to Google or any other Tech Giants conferences, you might have heard of the phrase “the next billion”. It’s about bringing the next billion users online through affordable connectivity and rich services. 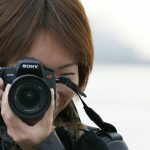 Connectivity means empowerment and it brings a lot of opportunities for the tech companies to grow in those markets. One such market is India. India is a country where data isn’t cheap and WiFi access isn’t quite prevalent unlike countries of the west, so even if one wants to watch the next viral video online, they hesitate due to their data budget. Keeping this in mind, YouTube is launching YouTube Go, a new app for consumers who have a restricted data budget. 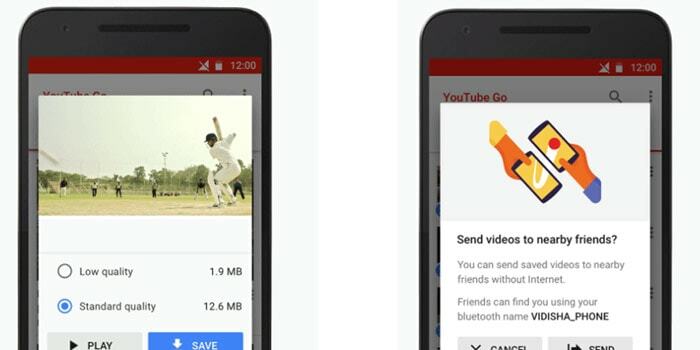 This new app is extremely data friendly and lets users not only download videos in the resolution of choice but also allows them to share videos among friends, something quite popular in India. Before deciding to spend data on a video, you can watch a few frames and get an idea of what’s it about and then download it. It caches the thumbnails so you have a snappy experience. YouTube Go is certainly an innovative idea, but will it work? Only time will tell. There was a time when no one knew about the iPhone and there was no Android. All you had was Nokia and Blackberry. Every professional carried a Blackberry with pride, it carried a social status along with it. Fast forward to 2016 and if you’re a Blackberry user, you might be considered old (unless you are the US President, in which case, it’s ok you’ll taste the iPhone soon enough). 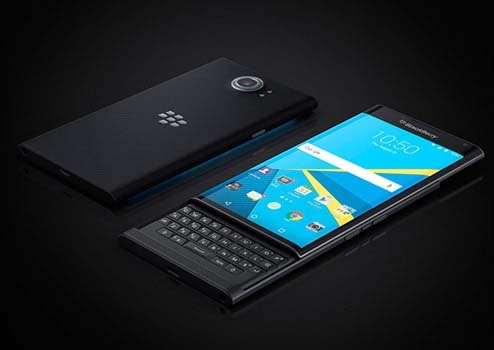 Blackberry recently announced that it will no longer make it’s own smartphones, instead, it will licence it to other companies and focus only on software and services. Quitting manufacturing will allow them to reduce capital investment in the dying business and will allow it to focus more on returns from things that it is good at. Blackberry already launched the DTEK50, a phone where the hardware was made by Alcatel and it ran on Google’s Android OS. So it means you can still get a Blackberry if you happen to be a loyal fan. But the Canadian company will pivot to software and services, full time. Elon Musk is no doubt the living Iron Man and he’s just a lab accident away from becoming a super-villain. He’s the visionary of our time and he’s working on amazing things like sustainable transportation, clean energy etc. His latest and by far the craziest mission is colonizing the red planet. How he plans to do it is pretty interesting. 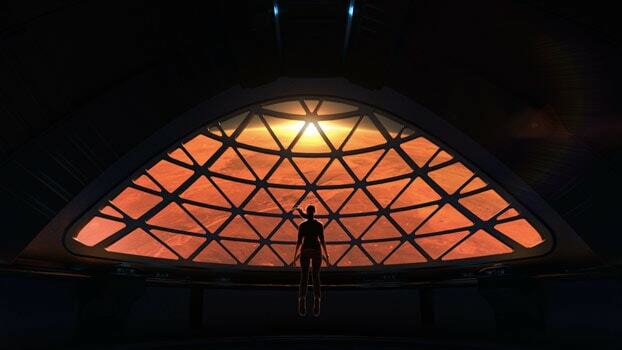 The cost of putting a man on Mars is around $10 Billion but he plans to bring it down to roughly $200,000 by reusing the rockets, cheaper fuel, synthesizing fuel on Mars for a return trip and refilling the space ships in orbit. According to his estimate, the cost is achievable if 100 humans are sent per trip. And he plans on doing it as early as 2022. His target is putting a million people on Mars and colonizing it in a span of a century. The plan, however, ambitious doesn’t pay any attention to the risks involved and dangers involved in inter-planetary travel, to this, Musk responded that he aims at making the journey possible, once that’s in place others like NASA can figure out survival. This is truly an amazing time we live in, so if you plan on spending a good half of your life on Mars, start saving up because it ain’t cheap. Soundcloud has had a rough journey any Spotify, the leading streaming service has declined an acquisition twice over the past year and a half. 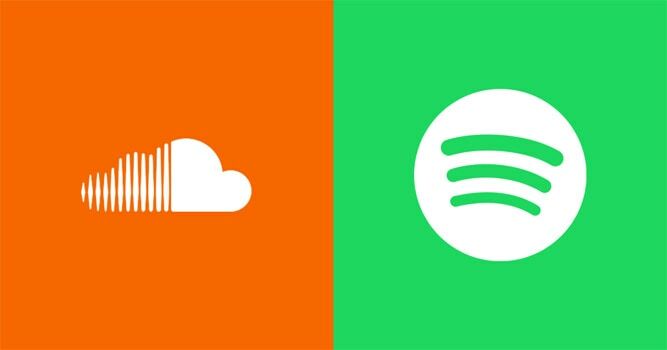 But according to reports, there are rumours that Spotify may be interested in SoundCloud after all. SoundCloud’s flopped subscription model is making it a sweet and economical deal for Spotify which looks less risky. The negotiations may be far apart but if the deal is finalized it could give Apple a serious blow. Figuring out the details of integrating SoundCloud’s content is a legal nightmare for Spotify. SounCloud is like the YouTube for music. Hours and hours worth of content ranging from indie records to DJ tracks and it’s available to everyone free of cost. Once merged, Apple would have no mains of putting up a good enough fight to Spotify and SoundCloud’s content catalog. This may not happen after all but the idea looks very interesting. Very informative article . Thank you so much for sharing. Thank for the YouTube update. I face it many times as I open YouTube it just downlaod the whole video and waste my data even if I don’t want to watch the whole video. Now I’ll try out YouTube Go if it works fine or not!